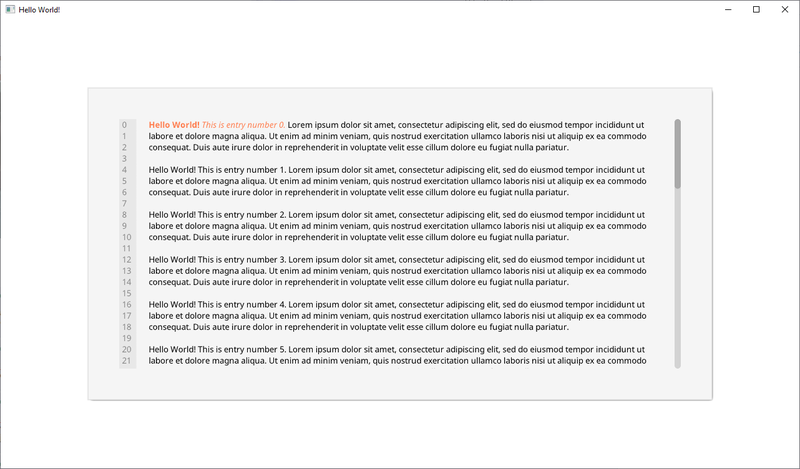 Clear is a wrapper for LWJGL3 that makes it simple to build basic programs that require a user-interface. The windowing and UI wrappers are separated into two projects in case you want to use one and not the other. The goal of the project is to provide a very sound foundation for creating custom user-interfaces that aren't limited by foundational design decisions (such as forcing certain layout types to be used, or so on). This is for GUI creators who want something "free-form" to build their interfaces in. High performance: system performance was kept in mind when creating the system, and as far as I know, it doesn't have any sort of resources leak or the like. Tools are provided to help keep resource management sweet and simple. Detailed Examples: demo programs are included that will show users how to use all of the currently implemented systems. The default LWJGL3 NanoVG demos are included as well for additional support options. LWJGUI - LWJGL3 JavaFX Alternative I contributed a bit to this project, of which some of those contributions helped form the basis of Clear. If you're wanting more in-depth functionality closer to JavaFX, I highly recommend this project. 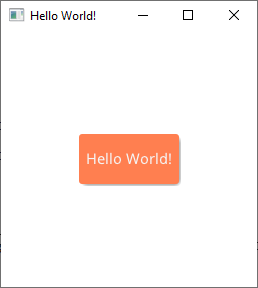 Clear is meant to be somewhat more minimalistic and straight-forward, whereas LWJGUI will give you a close approximation of JavaFX's general structure. It's well-made and concise, I highly recommend this UI solution if Clear doesn't have the features you're looking for.